Every client expects an on-time/on-budget project. Value engineering supports those goals, reducing first-costs while maintaining or even improving HVAC function and long-term performance. 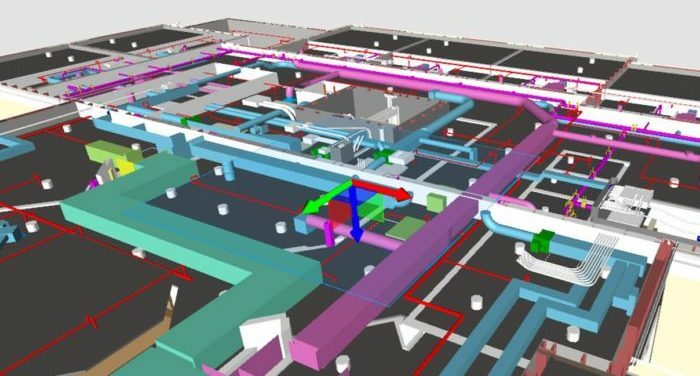 On value engineered projects, Engineering Facility Solutions (EFS) engineers skillfully identify and reengineer elements that waste energy or add expense without value. 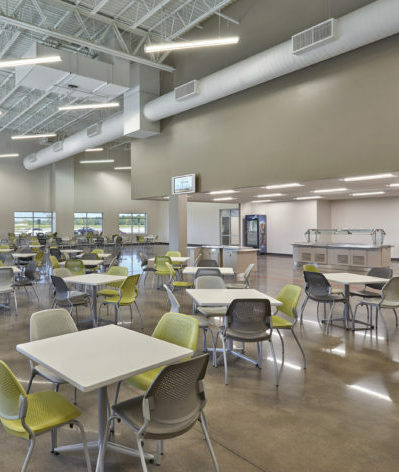 Our designs often require less equipment, ductwork, electrical systems and structural support, and we pass along savings from our national relationships with equipment manufacturers. We are able to do our best cost-saving work early in a project. When a previously designed project is over budget, we have a track record of value engineering the systems to meet client goals and budget. We collaborate with the entire project team, always working toward a unified goal of project success, and long-term client and tenant satisfaction. Allocate costs for the greatest return on investment. 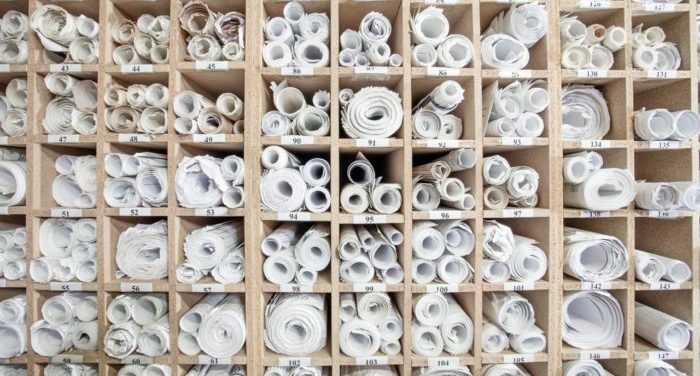 Our systematic value engineering process replaces wasteful design elements with cost-saving solutions, saving money up-front and over the lifetime of the building.